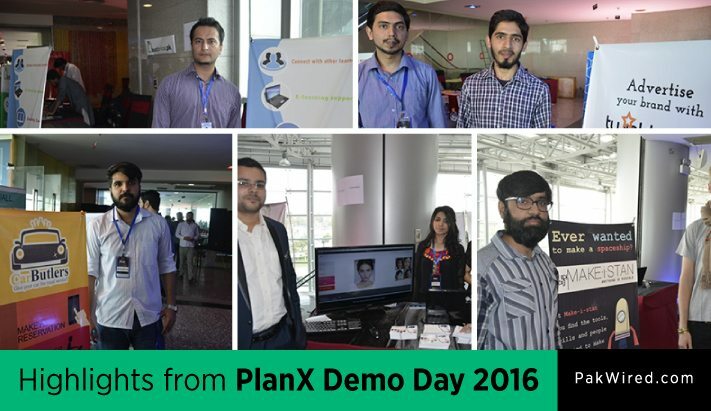 Full of surprises, this year’s PlanX Demo Day showcased some amazing creations from the startup freaks out there. While there were many familiar faces to be seen, everyone had something new to offer to the table. 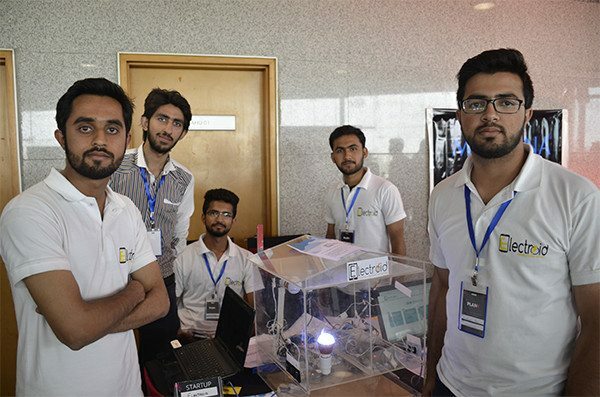 Events like these illustrate PITB‘s commitment towards promoting technology in the province. And this is why need more of these so that more and more entrepreneurs have a chance to showcase their talent and become visible to the growing investor market in Pakistan. 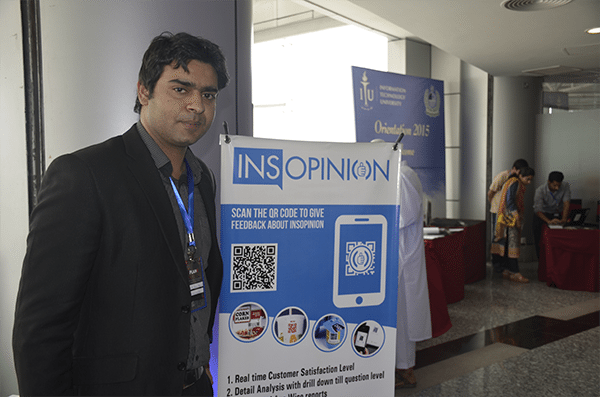 INS Opinion was one startup that has made a QR code that FMCG companies can put on the packaging of their products and allow the customers to scan the code to give their customer satisfaction survey. So if the companies are willing to give a prize to those customers who give the survey, the idea can work really well. 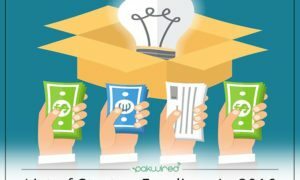 One entrepreneur had an amazing idea. There are so many people who want to be writers in Pakistan but they are discouraged by the society simply because writing does not earn good money – at least for them. So Syed Omer Amer established Daastan, a content marketing platform that publishes your writing and promotes it and takes a commission out of every published work sold. 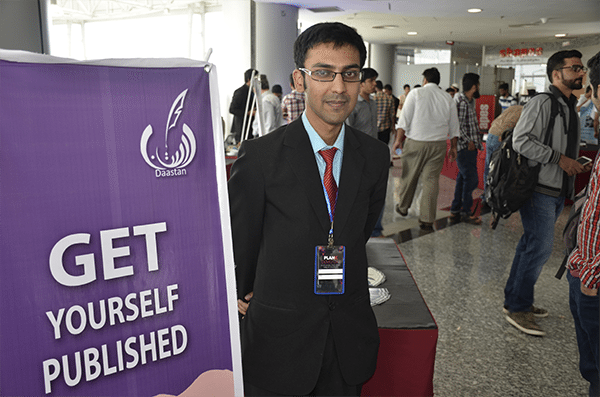 It also outsources content writing work from International companies to writers here in Pakistan. So if you are a writer, apply now and earn some handsome money. And yes women are creating technological solutions for women again. Makistra allows you to upload your own picture and experiment with different make-ups on it. It gives you a real-time makeover experience. It is also an e-commerce platform for cosmetics and allows you to book your salon appointments online. 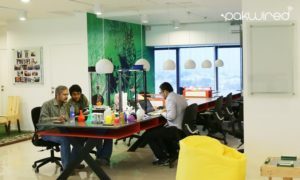 And yes, some startups are allowing you to make whatever you want, as long as it is inside their premises. 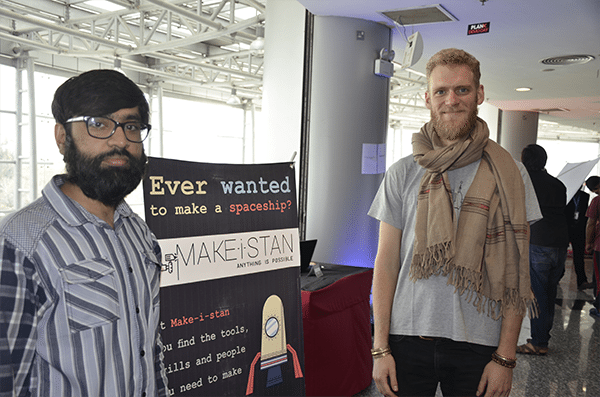 Make-i-stan is a platform that gives you office space and the tools you need to build your own product. Yes, there’s no such thing as free lunch and so there’s a fee for it. Let’s build your dream spaceship. 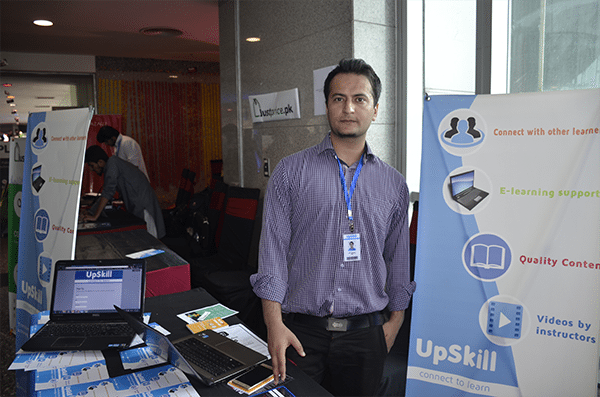 As an online education platform, Upskill wants to provide courses from Pakistani universities to the students. So don’t worry if you didn’t get admission in a top Pakistani university, you can now access its courses online. 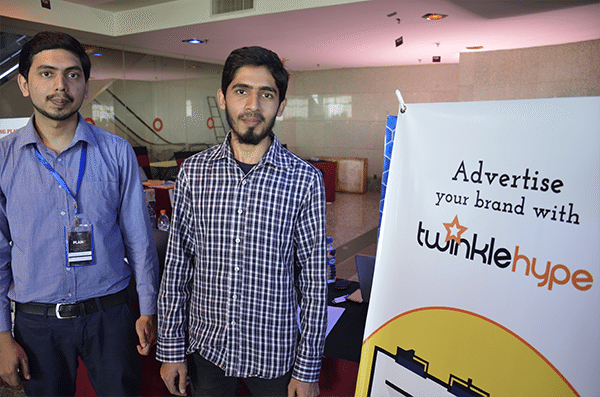 And if this was not enough, Twinkle Hype is offering an advertising platform that aims to be a hub for advertisers looking for outdoor, print and digital ad spaces. The ad space providers can sign up on their platform and the media buyers can then select the available ad spaces from the list. 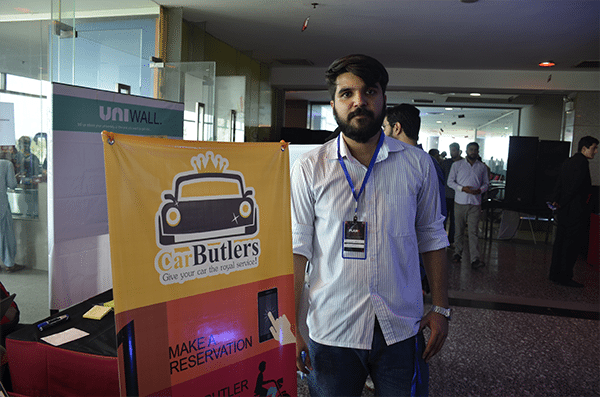 Although there are a plethora of car repair services in the market, Car Butlers is one startup that aims to establish its niche in the car cleaning service market. So if you want your car washed, Car Butlers is what you should look out for. 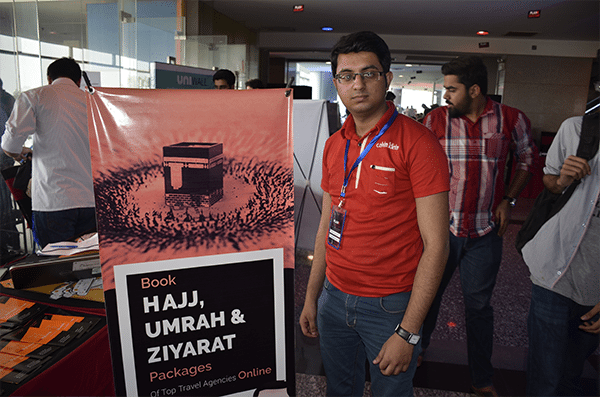 With 21 Umrah bookings in a month since its launch, BookMyUmrah is making Umrah so much easier for so many pilgrims. And since you can select the cheapest prices online and compare the rates of one travel agency with another, you will never be duped with an expensive Umrah, Hajj or Ziyarat package. heard of LinkedIn for Education? 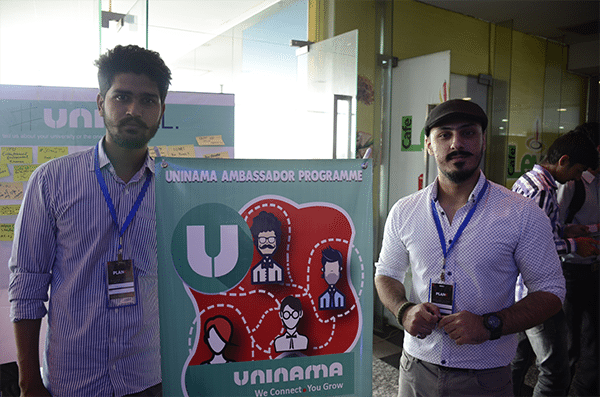 Well, Uninama wants to be just that for Pakistanis. There are many universities in Pakistan that are not on LinkedIn, hence Pakistanis cannot properly use LinkedIn to select the university of their choice. IoT is huge these days and Electroid wants to utilize the momentum. It is offering a billing management solution via your mobile device. By installing a device that will connect all your electronic appliances smart, you can switch on and off any/all of these appliances with your mobile phone application. And if you don’t want your monthly bill to exceed PKR 10,000, you can set the limit in Electroid’s mobile app and select when to switch on and off the appliances or electronics automatically. 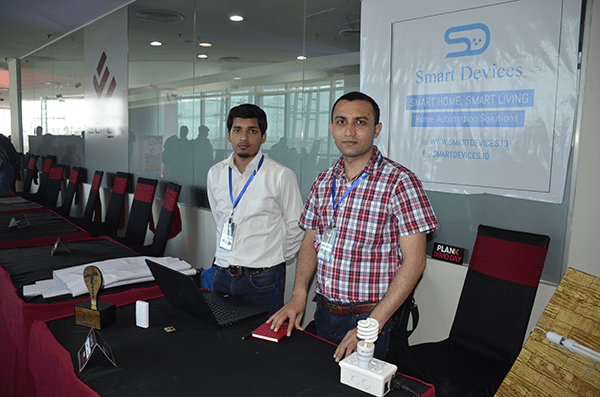 And yes the company that won Telenor IoT Awards last year, Smart Devices is set to launch in a month premiering its smart device product that will sell for Rs. 7,000; pretty affordable for it to qualify as a commercial product. Now that was a round-up of the demo day. Let’s hope for greater inventions next time.